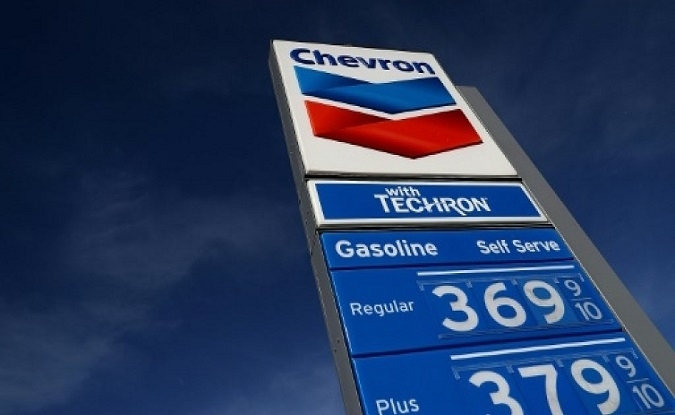 US OIL giant Chevron announced on Friday it had agreed to acquire all outstanding shares of Anadarko in a stock and cash transaction valued at USD 33 billion, or USD 65 per share. Based on Chevron’s Thursday closing price, Anadarko shareholders will receive 0.39 shares of Chevron and USD 16.25 in cash for each Anadarko share held, company said in a statement. The total enterprise value of the transaction is USD 50 billion.